Author: Talbot, Bryan Set In . . . Description: Helen Potter lived a happy life until she got lost in a nightmare of sexual abuse. Now she's on a journey, a journey which takes her through urban and rural England along the same path that another Potter, Beatrix Potter, once took. Across the decades, two lives touch, and Helen discovers that the strength of two is far greater than one. 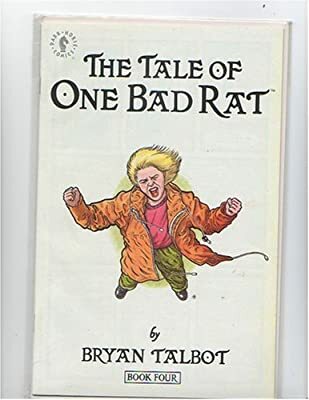 Bryan Talbot constructs a very special story in The Tale of One Bad Rat which immediately endears the reader. The victim of child sexual abuse, Helen Potter becomes the armored knight before her own personal demons in this story of heroism and courage.